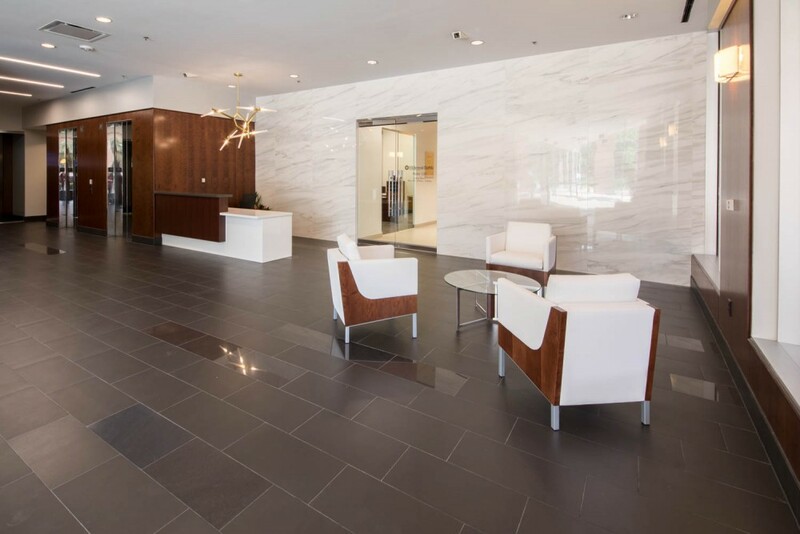 Meridian's Uptown Turtle Creek property is a 6-story office building in the heart of the hot Turtle Creek/Oak Lawn Uptown market. 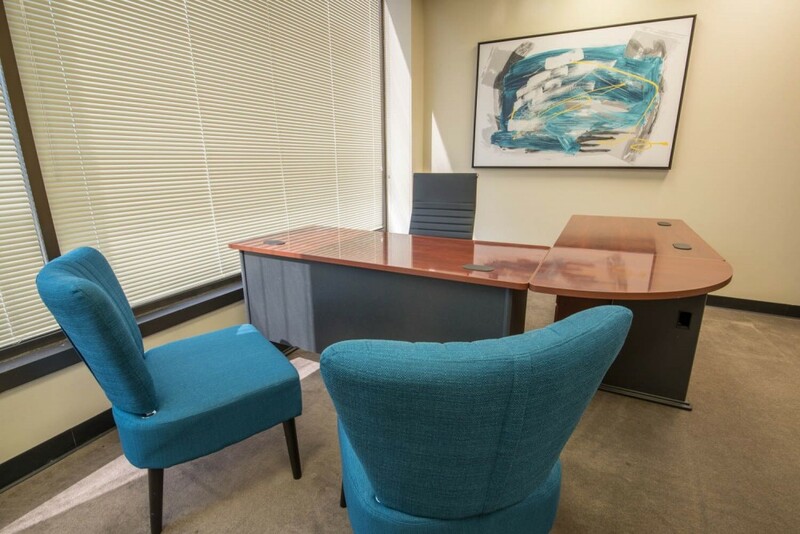 Take a stroll down the Katy Trail on your lunch break or walk to one of the many choice restaurants including Katy Trail Ice House, Nick & Sam’s, and The Common Table. 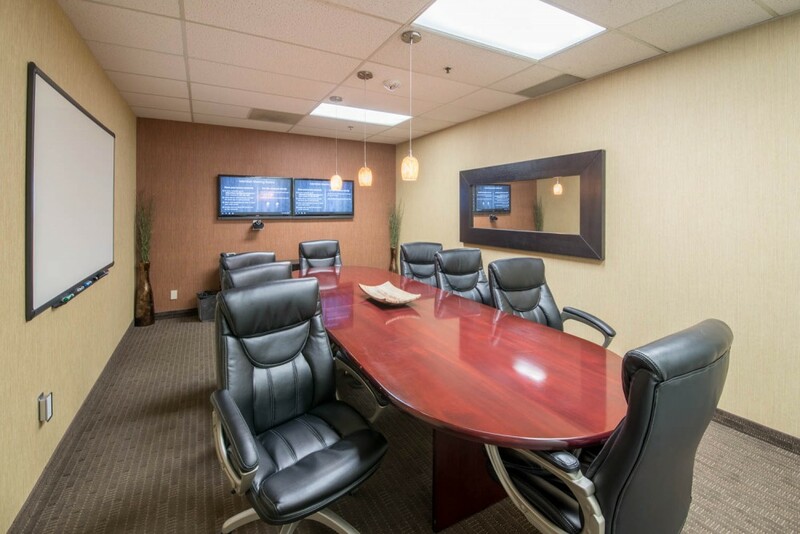 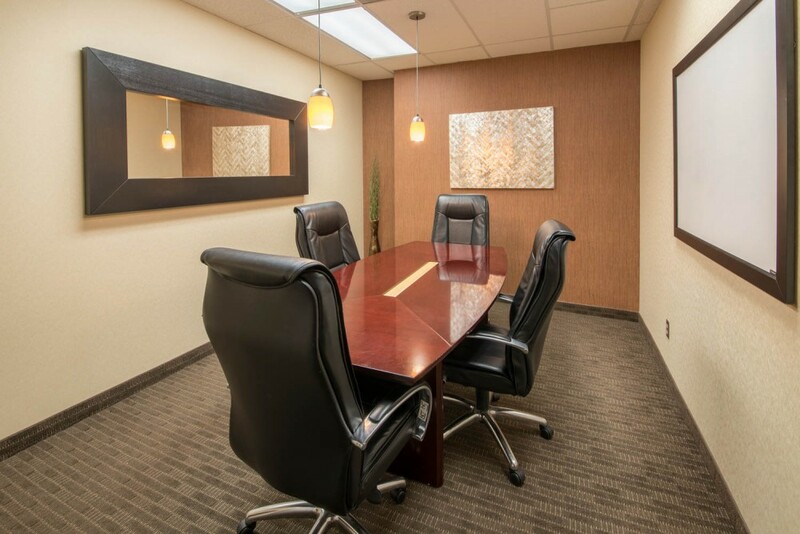 While in the office, take advantage of Meridian’s three conference rooms, video conference equipment, and full kitchen - always stocked with fresh coffee! 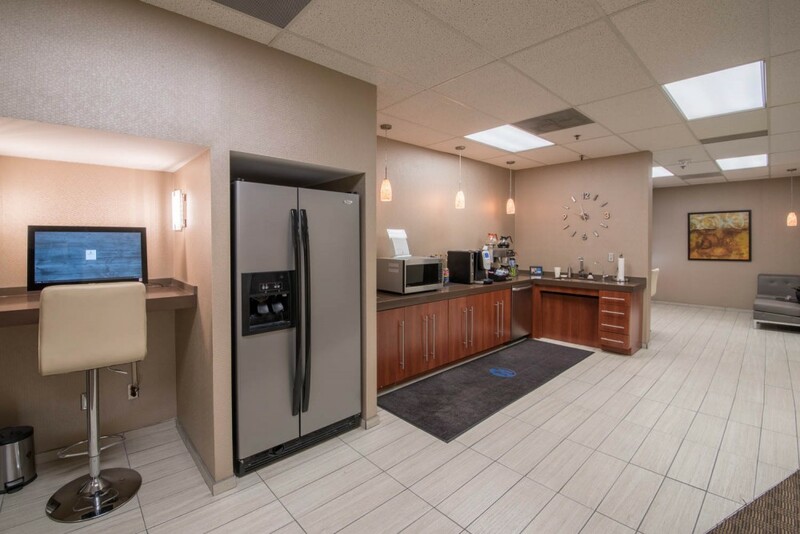 The building also includes a complimentary fitness center and plenty of garage parking. 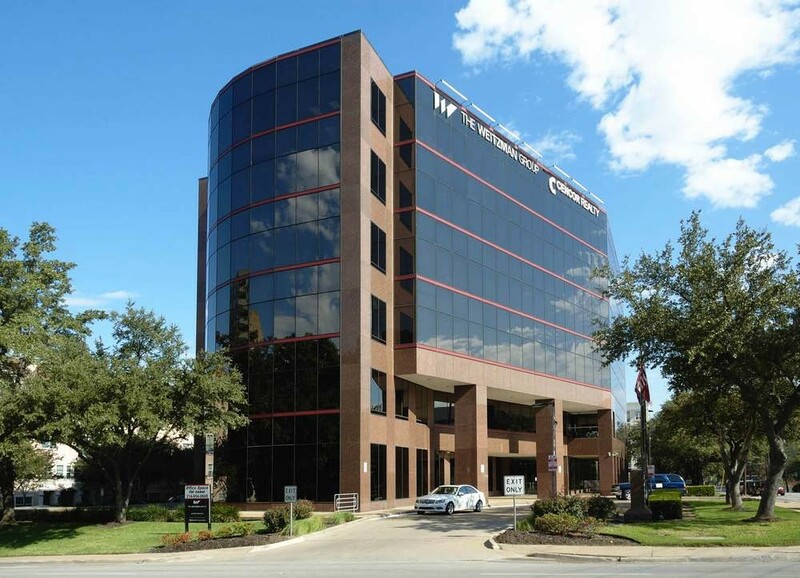 Strategically located at the corner of Maple Ave and Carlisle St., this building affords immediate access to US-75, the Dallas North Tollway, I-35, and I-30. 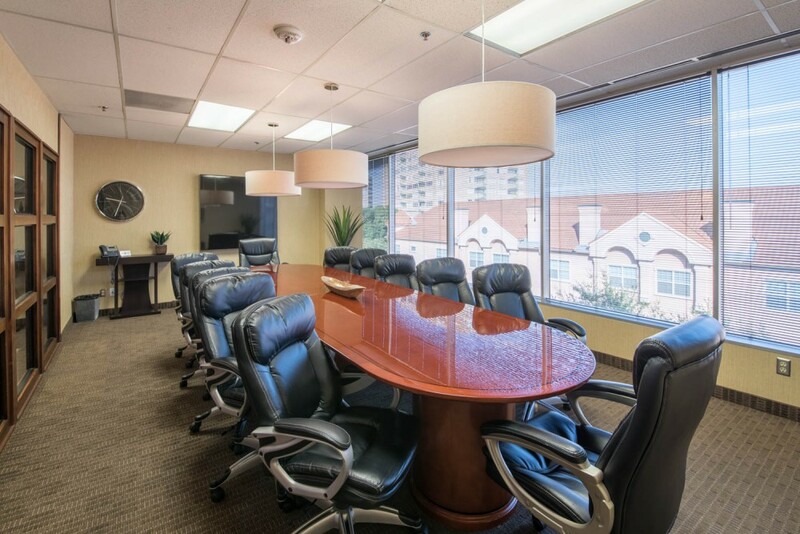 It is an ideal central location for out of town clients & guests as it is just 10 minutes from Dallas Love Field Airport and 25 minutes from DFW International Airport.